Put on that wedding gown with utmost cool and confidence! 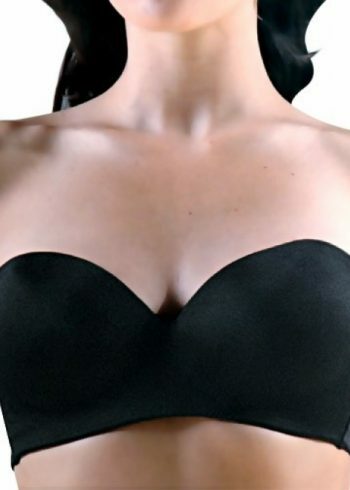 This longline bra stays invisible underneath as it is made of microfiber. Care Instructions: Hand wash warm, Line dry, Do not bleach. Bridal and special occasion lingerie made with microfiber that hides underneath the thinest fabrics. No bone front, hidden underwire, invisible shaping and molded cups, made smooth and seamless. Garters and an extender included.